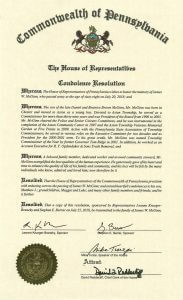 We are the Aston Township Board of Commissioners. 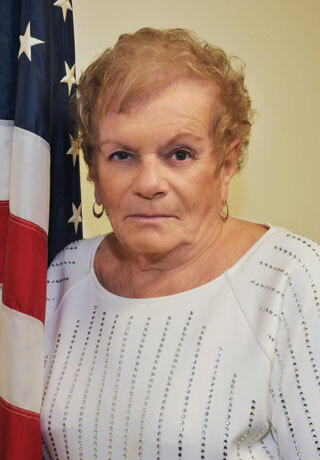 The BOC normally holds public meetings on the third Wednesday of each month in the Aston Township Municipal Building at 5021 Pennell Road beginning at 7:00PM. No problem, you may view this and previous BOC meetings below. This meeting will also re-broadcast on Aston TV (Comcast Channel 5, Verizon Cable 45) on Tuesday beginning at 4pm. Download the the detailed and approved 2019 budget document, or the summary presentation document presented at the December 19, 2018 Board of Commissioners Meeting which can be view above. 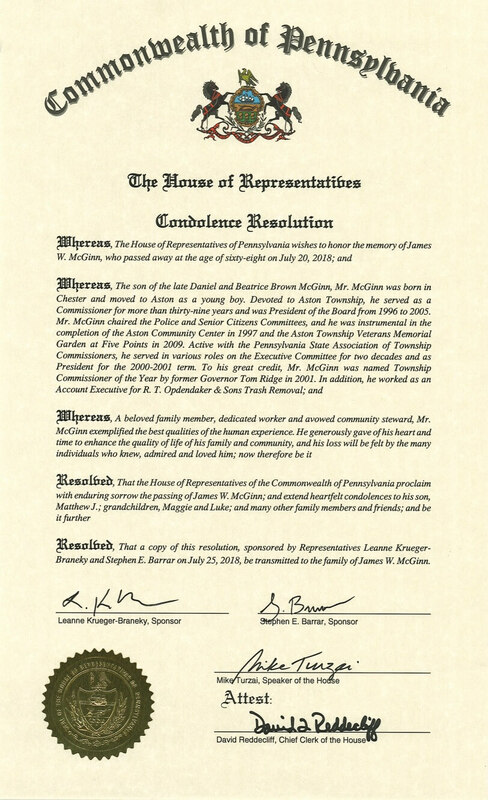 View the PA Condolence Resolution in honor of Commissioner Jim McGinn presented by PA State Representative Leanne Krueger-Braneky on September 19, 2018.